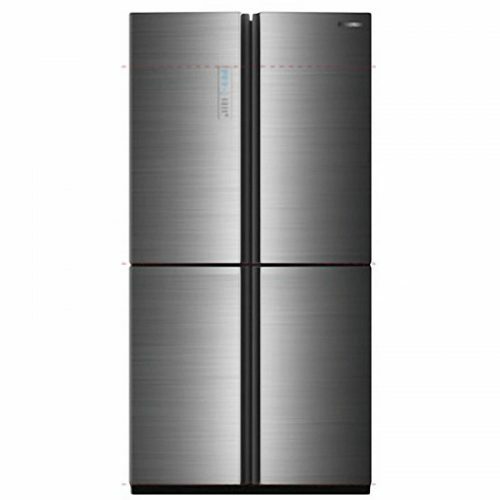 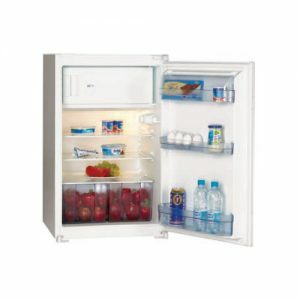 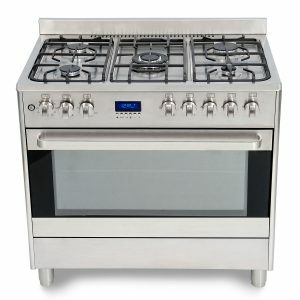 CATEGORIES: 4 Door, Freestanding Fridges, Refrigeration. TAGS: 4 door, freestanding, fridge. 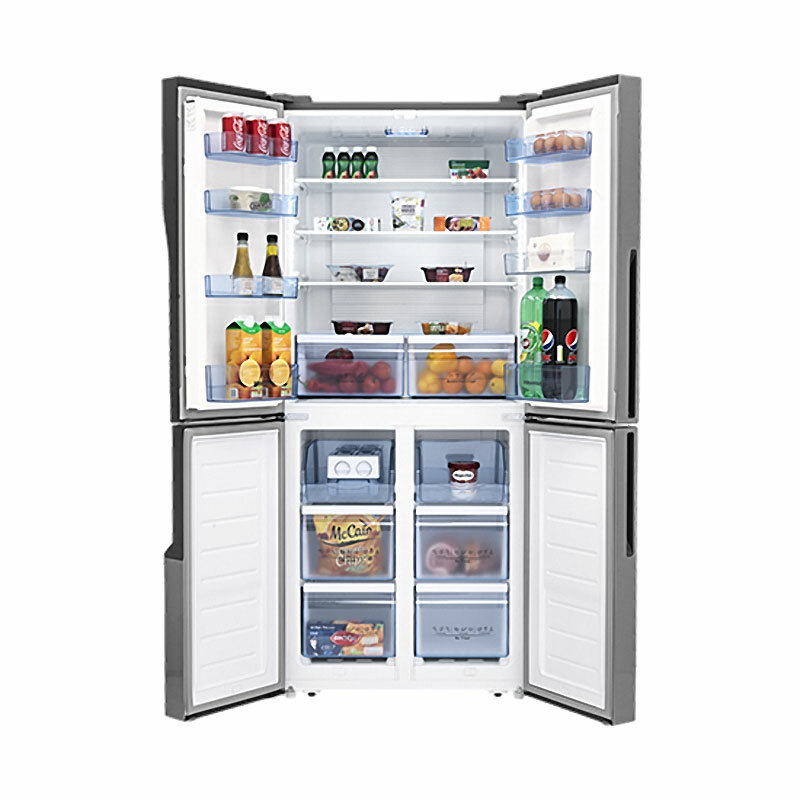 Model BMEFF620S. 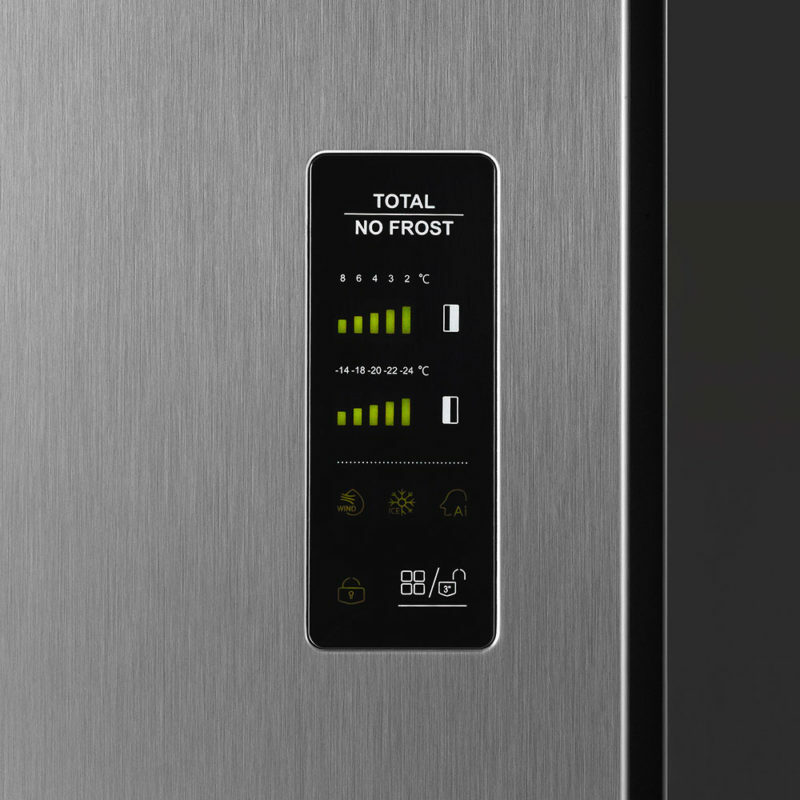 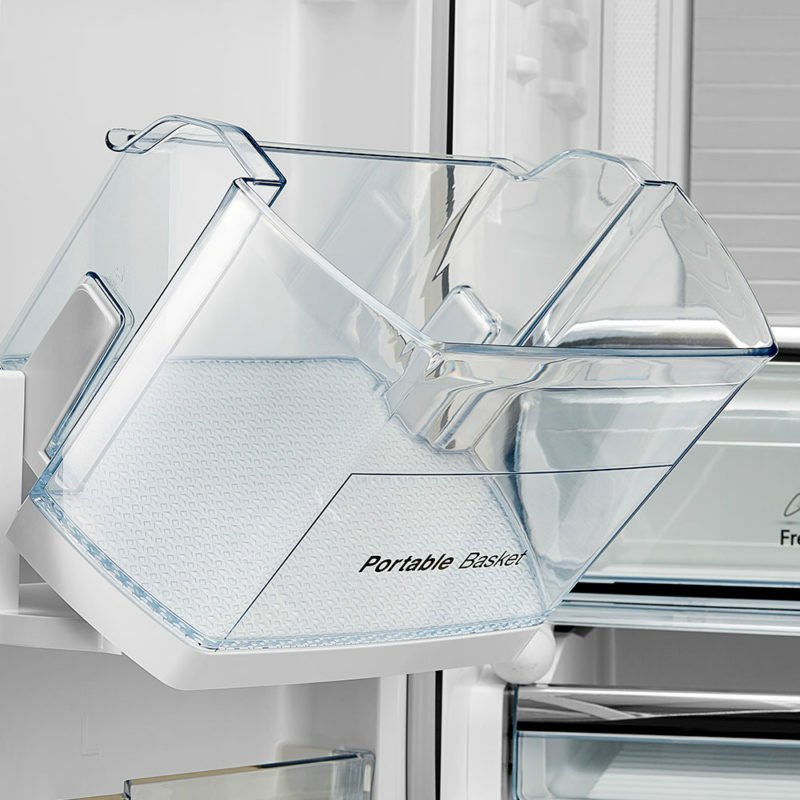 Our flag ship freestanding fridge is packed with amazing features that will keep your food fresher for longer. 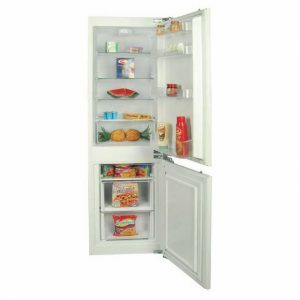 This Baumatic fridge delivers the ultimate in flexibility with an extra wide fridge area for storing large trays and dishes, multiple bins and baskets and a freeze zone that can adjust to varying temperatures pending what you desire to store in it. 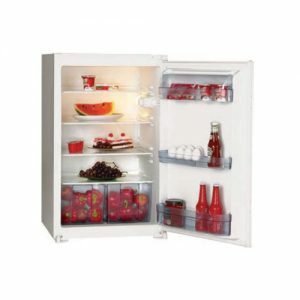 Flexible freezer compartment (bottom right) temperature range: -7 to -18 deg C.